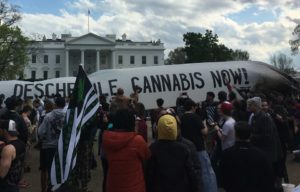 Join DCMJ for our forth planning meeting of 2019! We’ll be meeting at the Petworth Neighborhood Library ( 4200 Kansas Ave NW, Washington, DC 20011 ) in Ward 4. Please email Agenda@DCMJ.org for suggested agenda items. Final agenda will be posted in the afternoon of Wednesday, March 27.